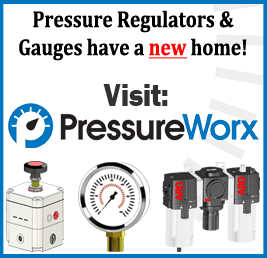 Valworx 530163 rugged rack and pinion air actuators are typically used to operate quarter turn ball valves, butterfly valves, plug valves and dampers. Quick and easy to install with standard ISO5211 valve mounting pad and double square female output drive. Spring return actuators use air pilot pressure to open and mechanical springs to close when the air is exhausted. 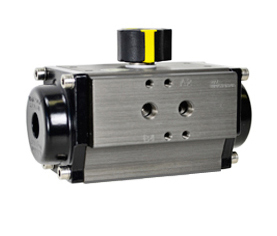 The pilot air is typically controlled by a 3-way type manual or solenoid valve.